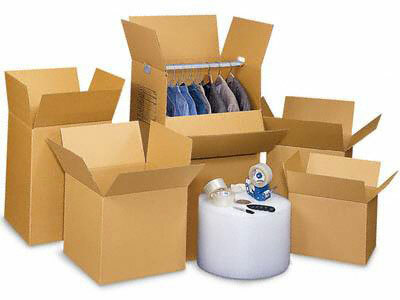 Simi Valley's largest selection of moving boxes, cushioning, tape and other supplies at the absolute best prices. If you are looking for something that is not listed on the site, please give us a call at (800) 464-3100. Browse these categories under "Moving Boxes and Supplies"